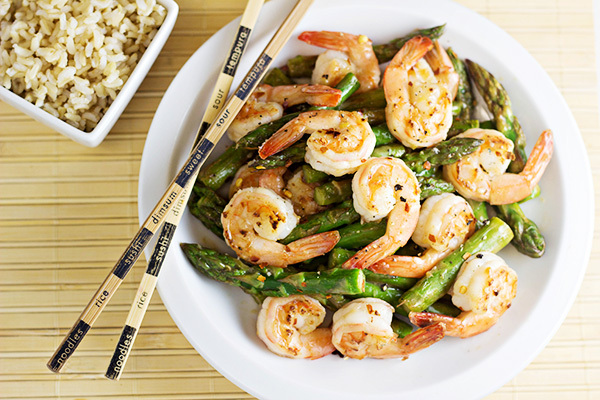 Add more delights to your free time by cooking some crispy food. 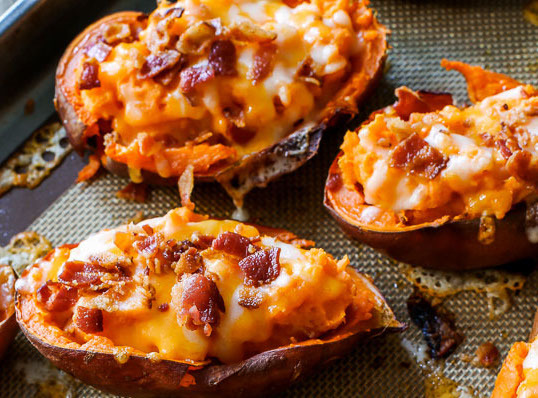 Try an extra crumbly, extra loaded sweet potato skins. To make the potato skin crunchy, dip them in olive oil and bake for 10 mins. Crush potato insides with salt, pepper, and cheese for creamy flavor. 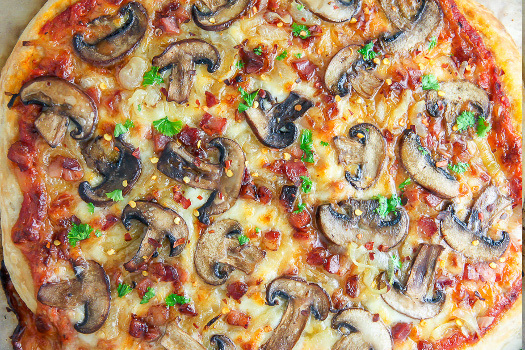 Fill skins with the stuffings and bacon. Egg recipe is the versatile option to cook either for breakfast, evening snacks or for dinner. 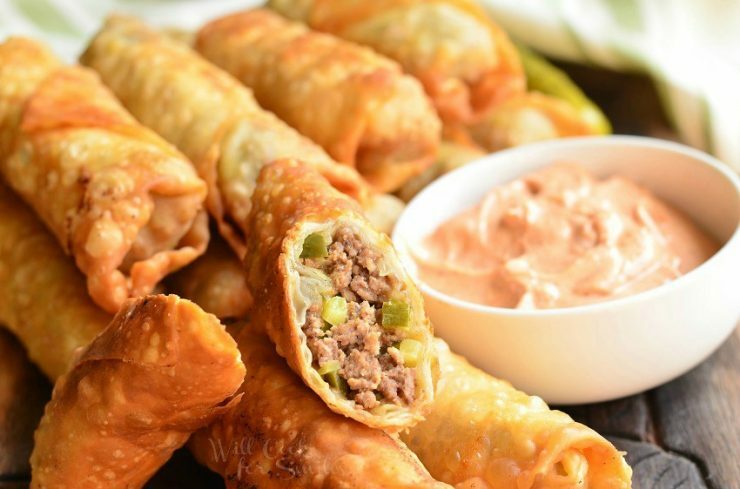 Try super delicious egg snack recipe which is a bit different than other egg rolls. 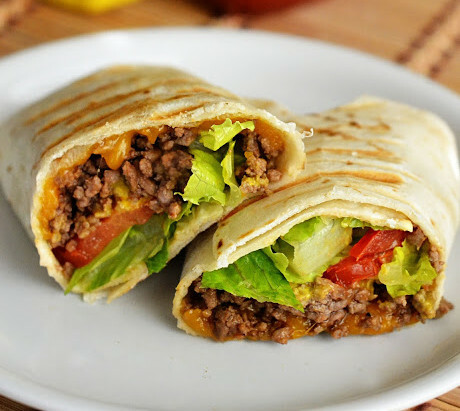 It makes an overwhelming combination of ground beef, cheese, eggs in a roll. It is so healthy and appetizing that will make you roll in the aisles every time you will taste its another bite. Recook leftover rice and meat in a dish that will be more crispy and yummy. 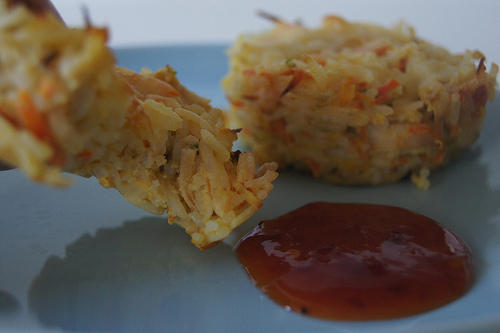 Make Chicken Rice patties and enjoy healthy picnic meal with your family. To cook chicken faster, part chicken breast in half width ways and fry it. Mix rice, chicken, carrot, spring onions, eggs, and cheese in a big bowl. Preheat oven before 30 minutes and place mixture in it for at least 15 mins. Then bring out and let it cool. Your recipe is ready to serve. Coffee cakes are really too tempting to be resisted from eating. Give a yummy flavour to your dessert by adding Pumpkin to it. Yeah! pumpkin is a good ingredient choice especially when you are combining it to another fascinating recipe. 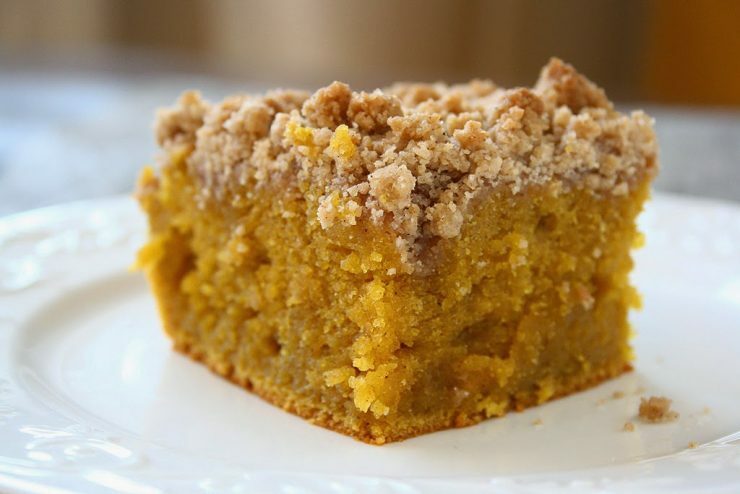 Rich zest of pumpkin’s crunchy crumb topping will make this dessert spicier, and heavenly tasty. 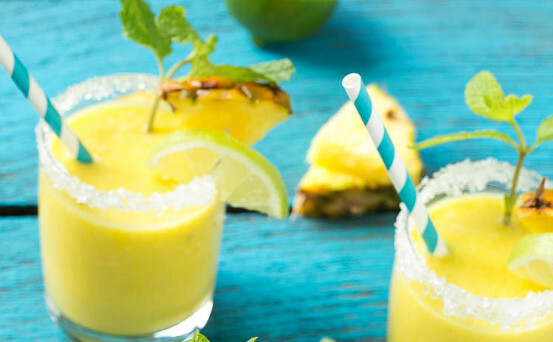 Women always seek quick recipes for hot summer days. 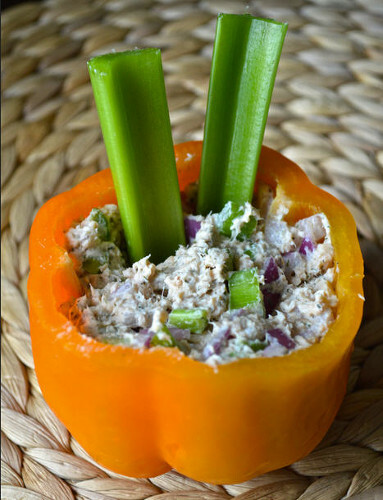 Tuna Stuffed Pepper Recipe is the best match for their needs. It is a protein based and low cholesterol diet that includes tuna fish, bell pepper, and salmon. 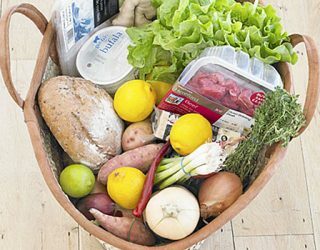 To maintain cholesterol level in your dish, add plain greek yoghurt along with red wine vinegar to the salad for rich creamy flavour rather than oil. Read more to know about the complete recipe.